Home › Balloon Sinuplasty › How Effective Is the Balloon Sinuplasty Procedure? 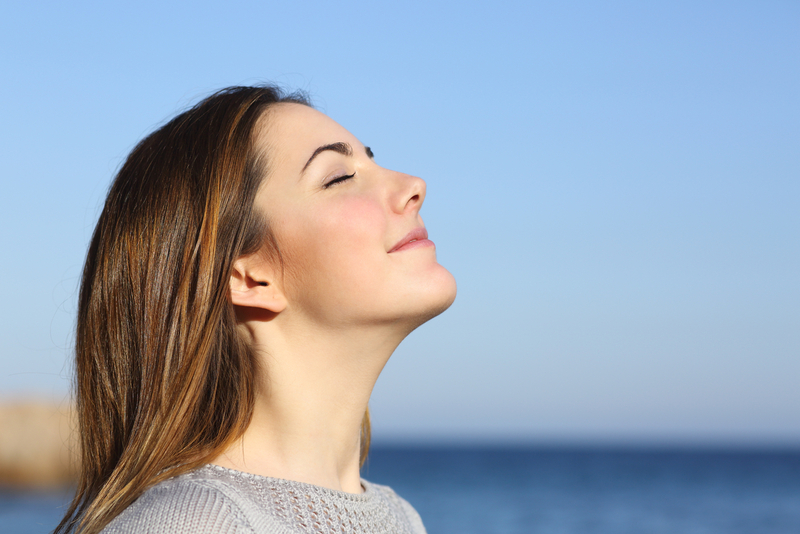 Breathe fresh air again with the balloon sinuplasty procedure. With balloon sinuplasty being a fairly new procedure, patients have a lot of apprehension towards choosing it as a way to relieve their sinusitis symptoms. However, the balloon sinuplasty procedure is a groundbreaking option for those who are looking for a solution to their breathing problems. It’s time to find out how effective balloon sinuplasty really is. Balloon sinuplasty is a Federal Drug Administration (FDA)-approved procedure. More than 330,000 people have undergone the surgery, and many test have been conducted, proving it is safe. In one such study, the Metro Atlanta Educational Society for Otolaryngology successfully treated 65 patients with the balloon sinuplasty procedure. These patients felt still felt significant improvements two years after surgery. Both the balloon sinuplasty procedure and traditional sinus surgeries, like functional endoscopic sinus surgery, provide adequate relief from sinusitis symptoms. While balloon sinuplasty is preformed differently, it has the same success rate as other surgeries. However, the post-operative results are fairly different. The advantage that balloon sinuplasty has over other sinus surgeries is its minimally invasive nature. The procedure does not cut or remove any sinus tissue in order to relieve sinusitis symptoms. It simply remolds the sinus walls. Unlike other procedures, there is less bleeding or no scarring. It also means patients can recover within 1–2 days after surgery. Same relief, less complications. Very few people have experienced post-operative issues with the balloon sinuplasty procedure, making it extraordinarily safe. Across eight different research studies, most published in the American Journal of Rhinology and Allergy, researchers have found that there was a 0.1% complication rate among a combined 900 patients who underwent balloon sinuplasty. If your fears have been cast aside, then seek relief for your sinusitis symptoms. Consult a physician today about the balloon sinuplasty procedure and start breathing easy again.